For those keeping up with the UK’s ongoing Assisted Dying debate, this news item will certainly generate further discussion. Melvyn Bragg is a UK institution and well-respected across the board. Bragg is right about his generation and the end of life control many of them want. Death Ref hasn’t run a long(ish) update on the UK Assisted Dying debate in a while, so I will start pulling items together. 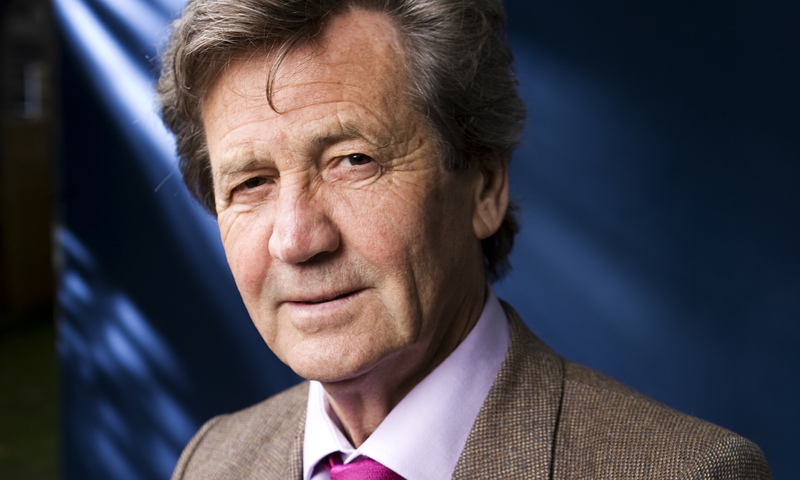 Until then, keep listening to In our Time with Melvyn Bragg. It’s the best programme on the BBC Radio 4. Posted by John in Death + the Law, Death Ethics and tagged assisted dying, death with dignity, physician-assisted suicide. Bookmark the permalink.